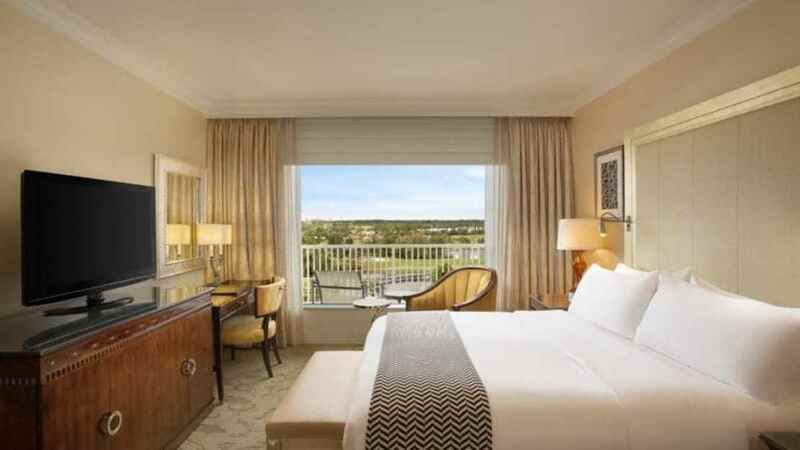 Enjoy a fairy tale holiday at the Waldorf Astoria Orlando, where indulgent relaxation and extraordinary moments are offered to travellers of all ages. 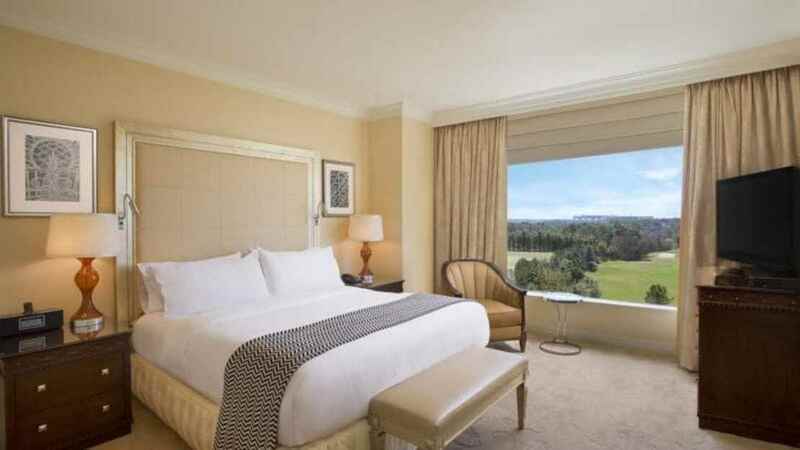 Surrounded by the lush green vista of the hotel’s own golf course and nature reserve beyond, you will be immersed within a mystical landscape of stunning greenery and tranquillity. 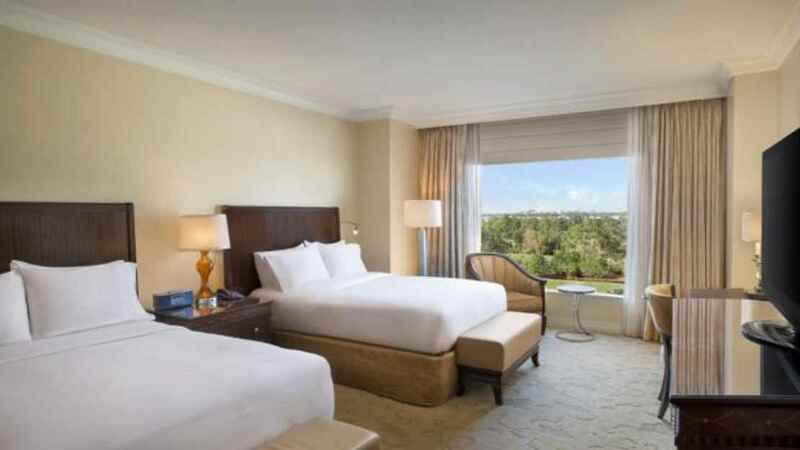 Being perfectly placed close to the surrounding attractions, the hotel provides a complimentary luxury shuttle to Disneyworld, ensuring that you can enjoy sun-soaked, laughter-filled days of family fun and youthful adventure. 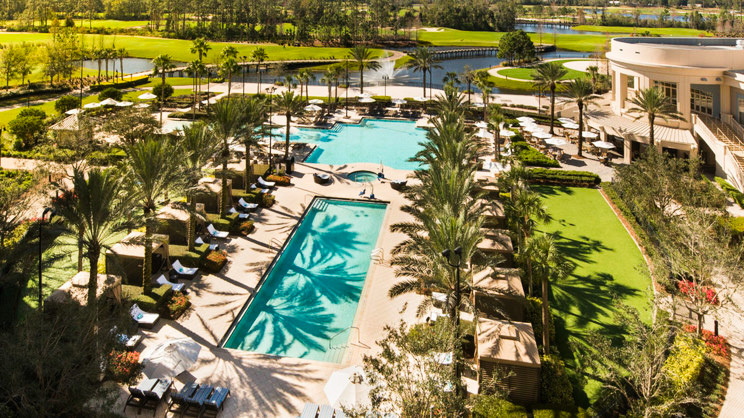 For the more relaxed days spent around the hotel, there is an onsite pool, spa, gym and children’s club to make those down days equally as fun. 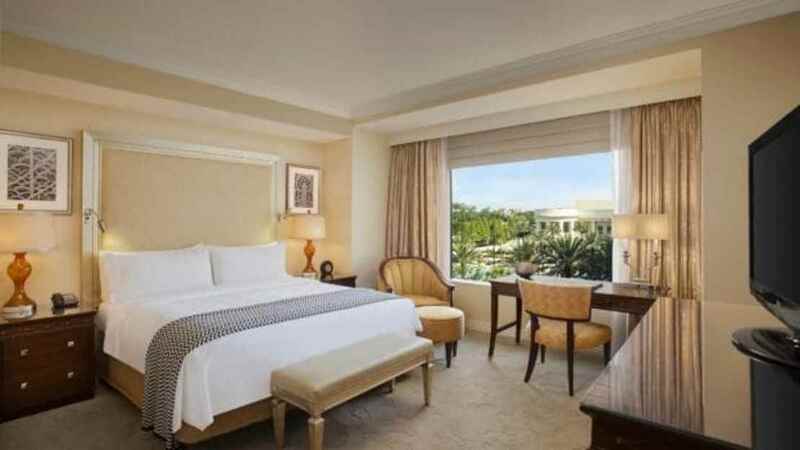 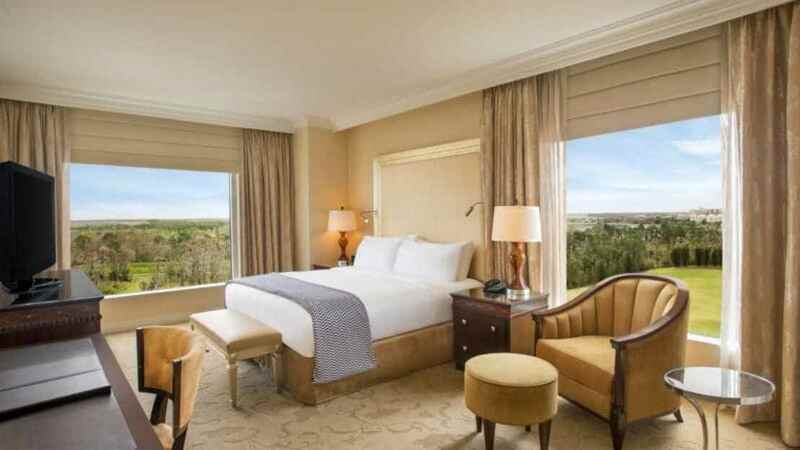 The Waldorf Astoria Orlando is surrounded by neighbouring resorts and offers a complimentary coach service to the nearby Walt Disney World Theme Parks and the Disney Springs Area. 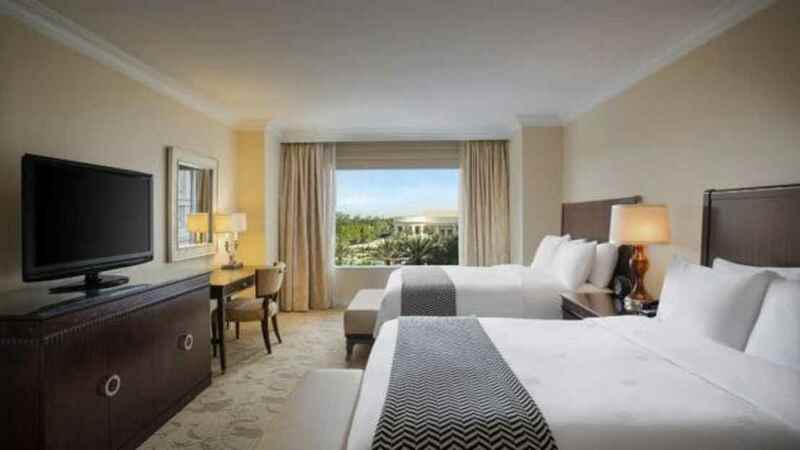 Orlando International Airport is approximately 33km away from the Waldorf Astoria. 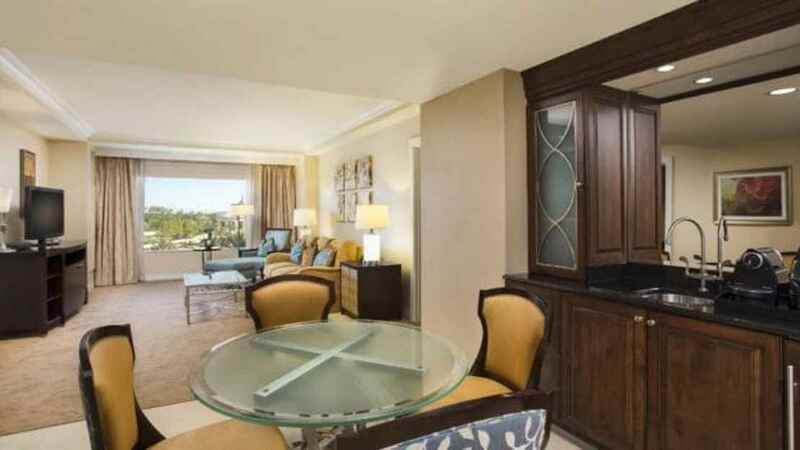 In room dining is also offered at the Waldorf Astoria Orlando.